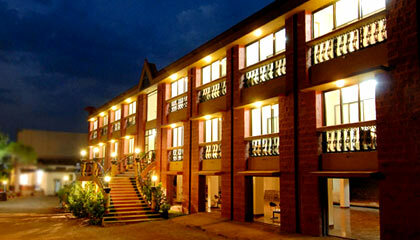 Fountain Hotel is located in the midst of breathtaking valleys, close to the local market. 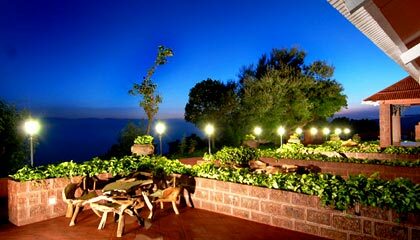 A perfect place to enjoy homely stay in a lovely setting, Fountain Hotel is one of the best hotels located in Mahabaleshwar. 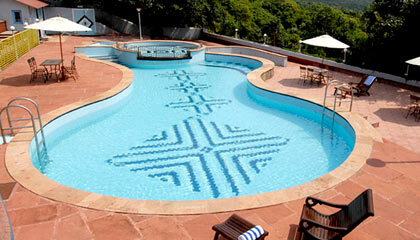 The hotel presents scenic view of Koyna Valley, strawberry plantations and captivating hills. To match the expectations of every guest, the hotel has a selection of rooms and suites which boast sheer creativity and opulence. 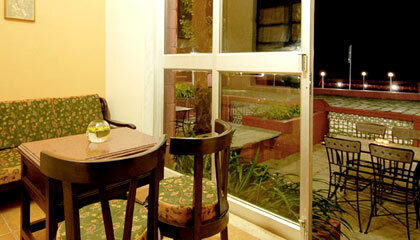 Each room is loaded with contemporary amenities to ensure utmost convenience. 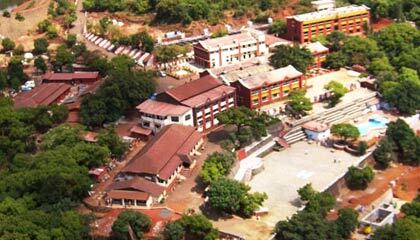 In addition to excellent dining facility, it also features modern conference halls and banquet lawn for organizing corporate meetings and private events. In short and snappy terms, Fountain Hotel is an appropriate place for the travellers looking for an enjoyable leisure vacation or a business trip. 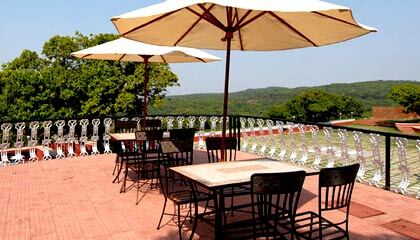 The hotel presents luxurious stay in its well appointed rooms, categorized into Suites, Club Rooms, Annexe Rooms, New Annexe Rooms, Duplex Rooms and Semi Deluxe Rooms. 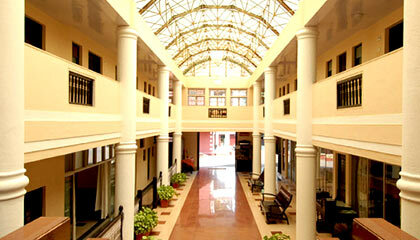 Suites are named as Colonial, Grove, Radiant and Oriental. 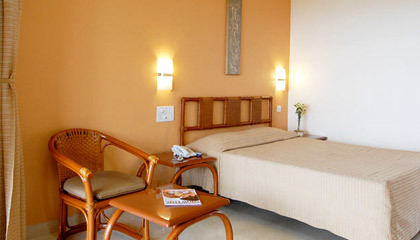 All rooms are amazingly done and boast contemporary amenities. 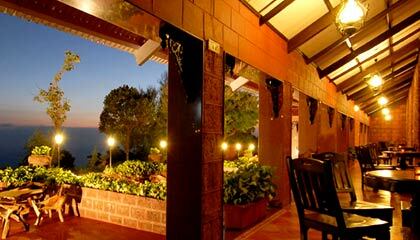 The Restaurant: An eatery serving scrumptious culinary specialties to please every taste bud.